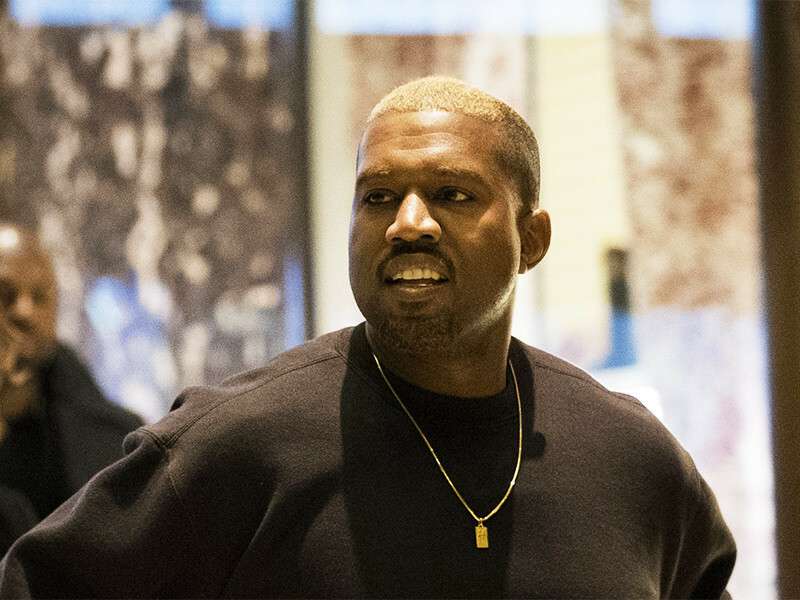 A new report from TMZ also cites an anonymous source close to Kanye suggesting his comments could be a result of him going off his medication. Kanye’s reportedly supposed to be taking three unspecified pills a day, but the source said he’s self-regulating his doses and only taking one or two pills a week. T.I., who appears alongside Kanye on the recently released “Ye vs. The People,” was left wondering “WTF” after seeing a clip of the Chicago musician on TMZ on Tuesday (May 1). Yoooo ??? WTF bro!?!?!? I’m scratching my head like a muuuufucka now cuzz!!!! To whom much is giving much is tested …. get arrested I guess until he get the message.. I feel the pressure under more scrutiny and what I do “act more stupidly” ? ?‍♂️ #oldye #wemissyoubro them bars touched me in my cell!